Scotland's roaring rebels have landed on our shores, and they're on a mission to bring great brews and an unforgiving attitude to the city's craft beer scene. 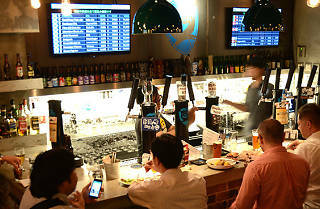 Housed in a stylish space close to Roppongi Station, Japan's first BrewDog bar has a total of 20 varieties on tap: 10 of their own creations, headlined by the excellent Punk IPA, and another 10 'guest beers' that include contributions from breweries like Norway's Nøgne, Californians Heretic and Japan's own Shiga Kogen. 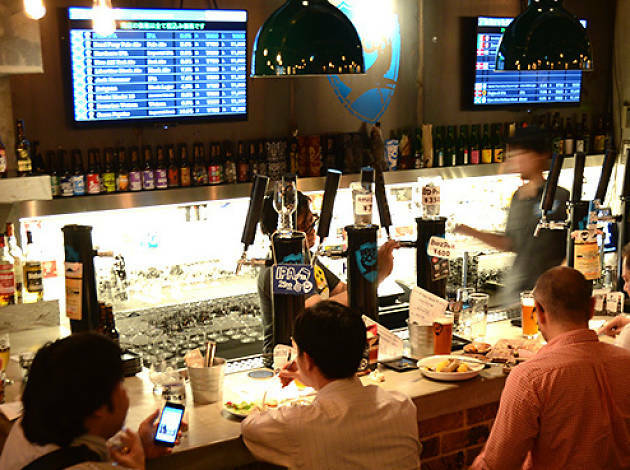 The selection of bottled beers and Scottish whisky is also formidable, while the food menu holds its own with offerings like meat and cheese platters.